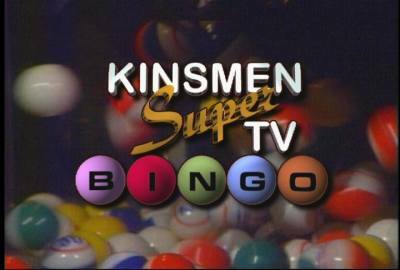 Kinsmen Super TV Bingo is run entirely by volunteers. All of the proceeds of the are donated back into the communities where cards are sold. 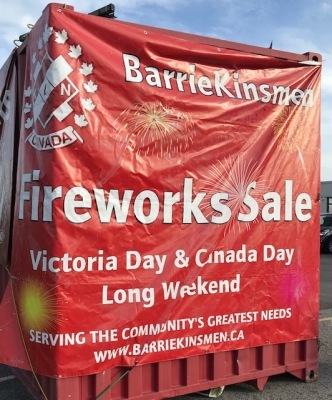 The Barrie Kinsmen are the preferred supplier for your summer, long-weekend fireworks needs. We are Barrie's only charity supplier of fireworks. All profits stay right here in Barrie to support our community. The Barrie Kinsmen are excited to partner with Redwood Park Communities to create a much needed affordable supportive housing community.